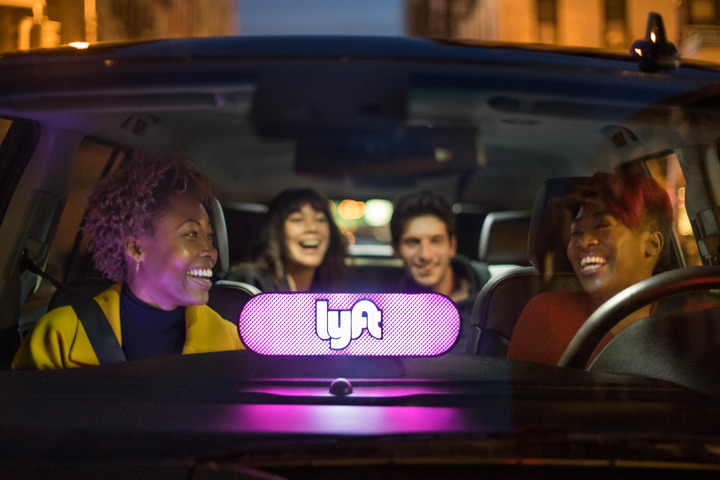 Lyft became the first ride-hailing startup to go public, with its Thursday initial public offering valuing the company at $24.3 billion, Reuters reports. Lyft's stock began trading on the Nasdaq today under the ticker "LYFT." Stock prices are between $70-$72 a share.